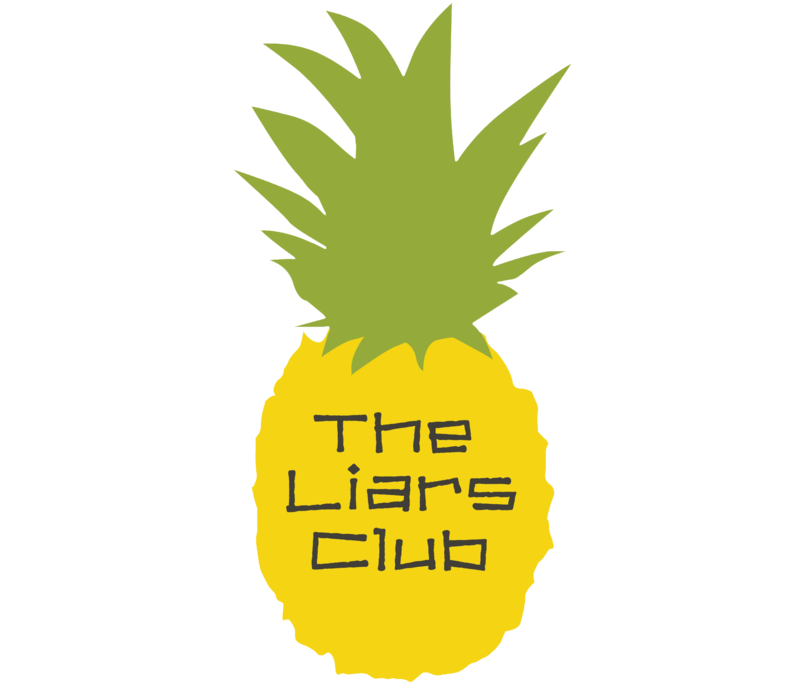 Be The Liar’s Club ‘Company of the Week’. 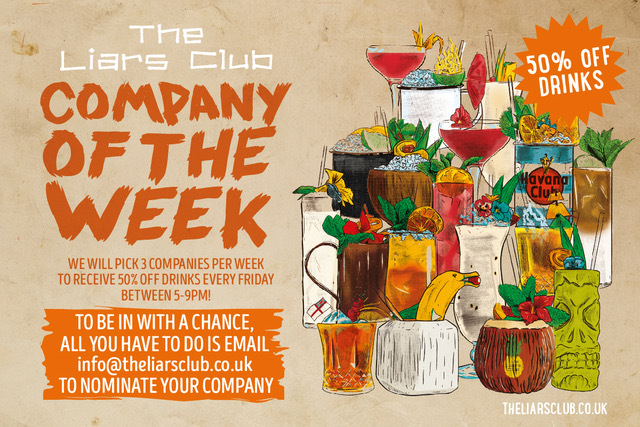 We will pick three companies per week to receive 50% off drinks at The Liars Club every Friday between 5pm – 9pm. Email: info@theliarsclub.co.uk to nominate your company.